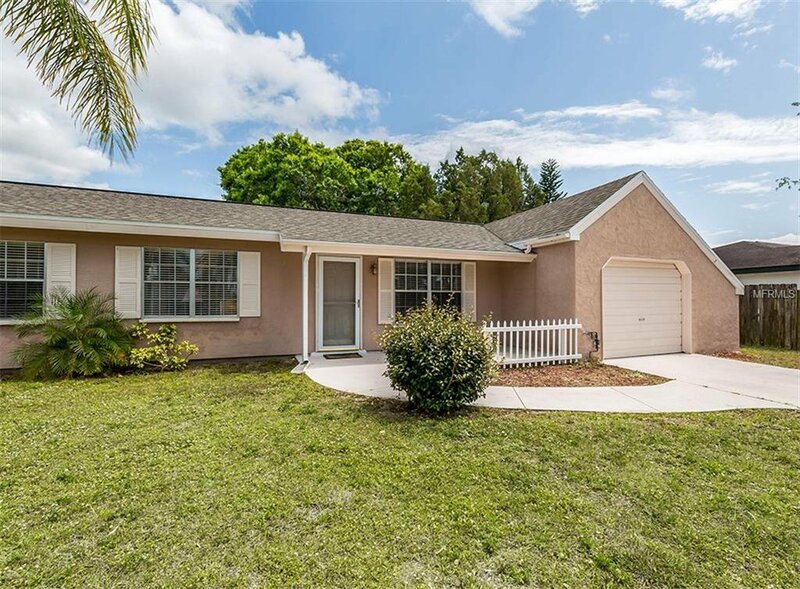 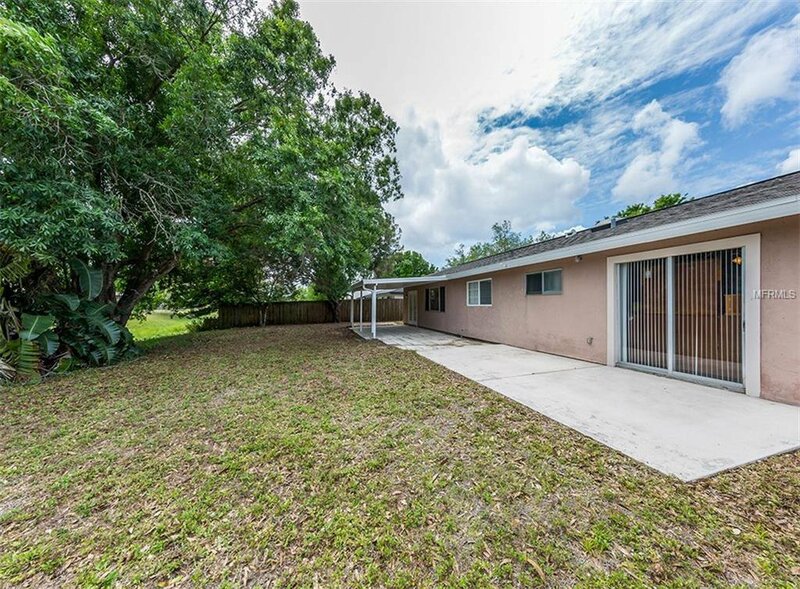 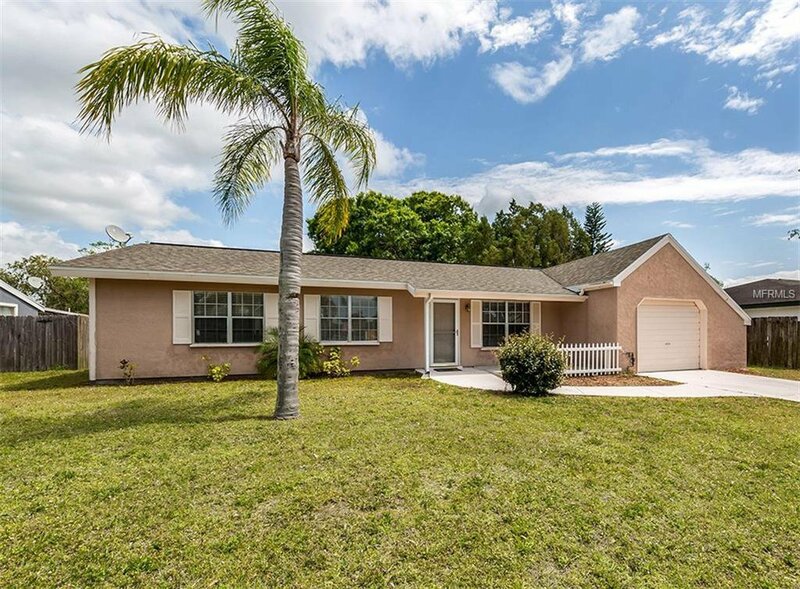 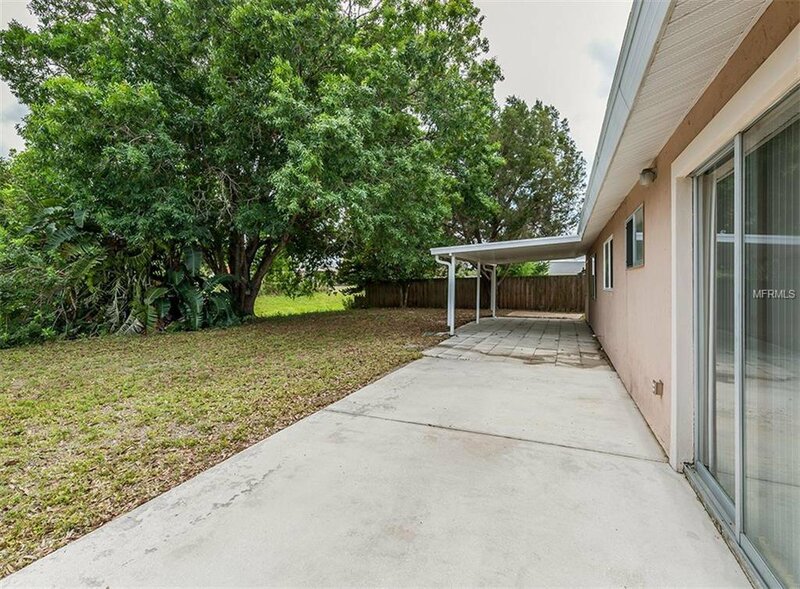 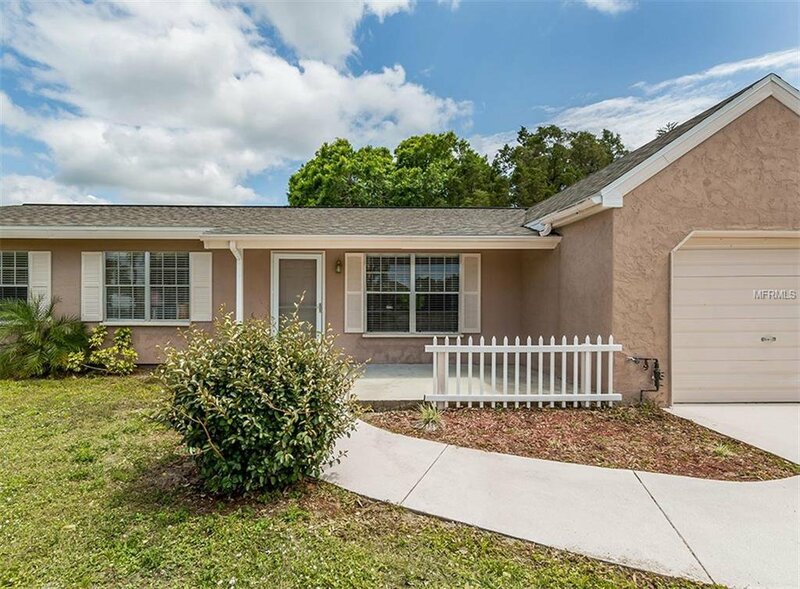 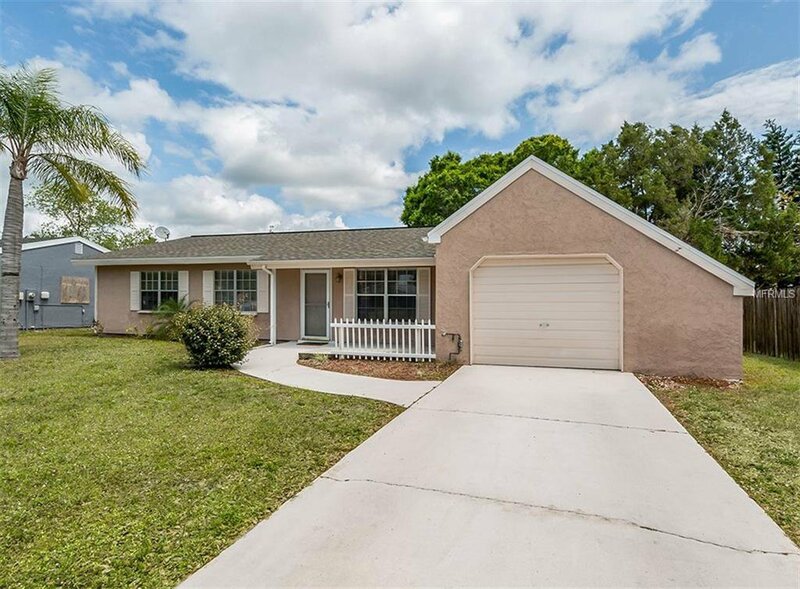 UPDATED NORTH PORT HOME w/ NEWER ROOF & CITY WATER! 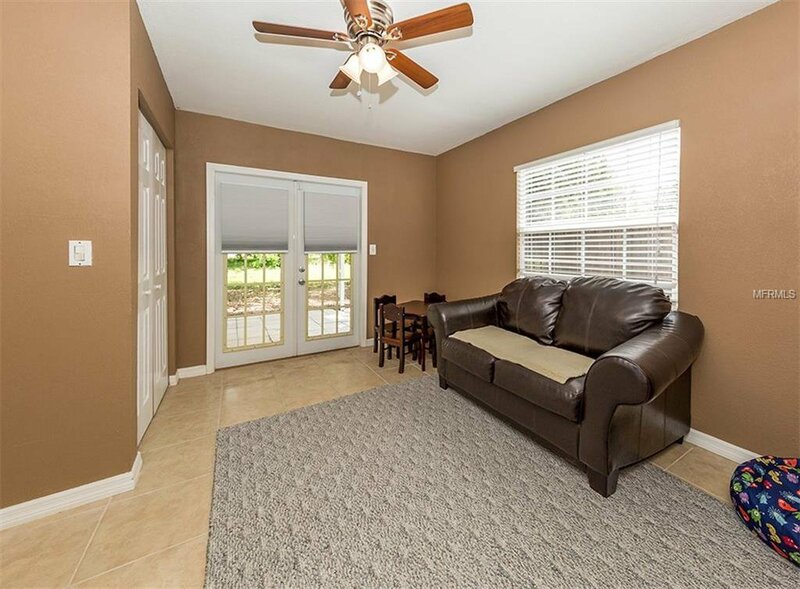 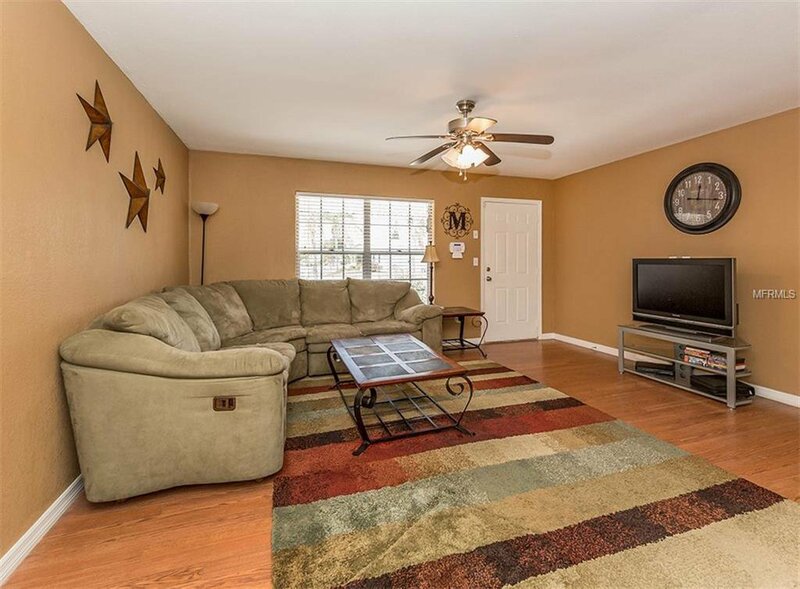 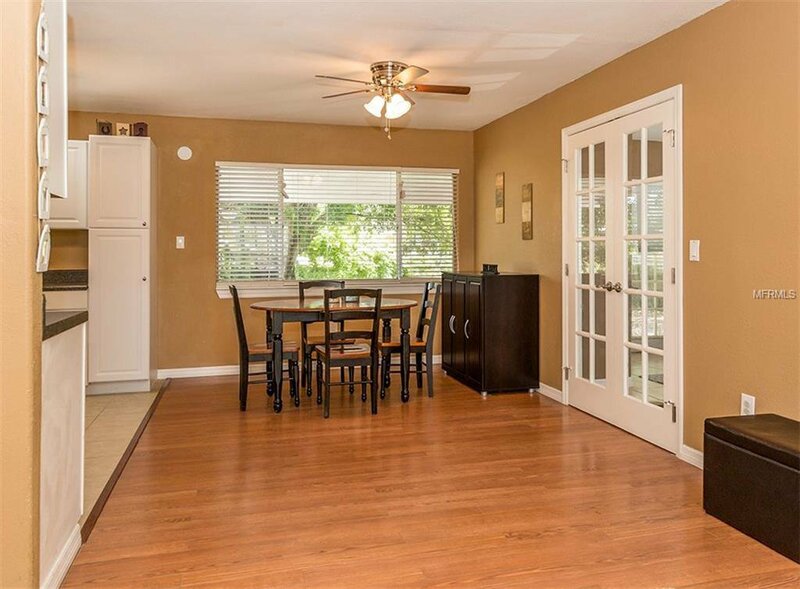 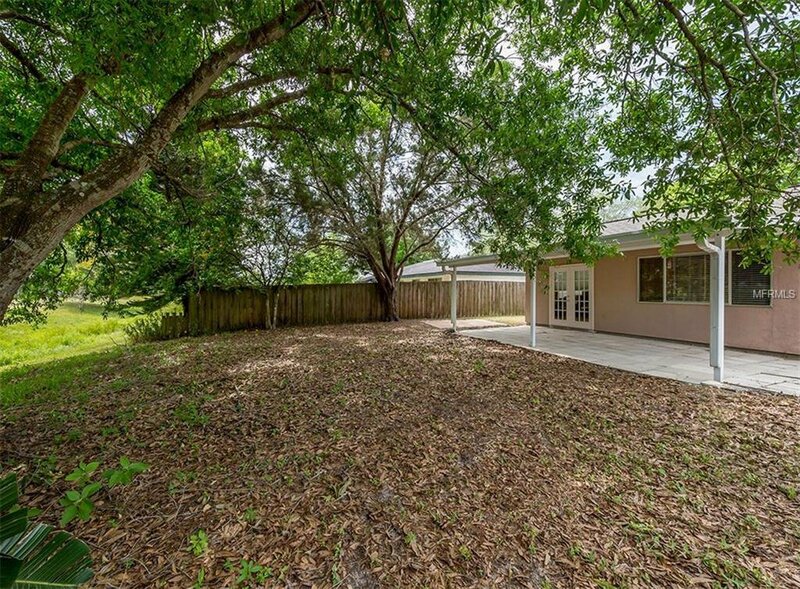 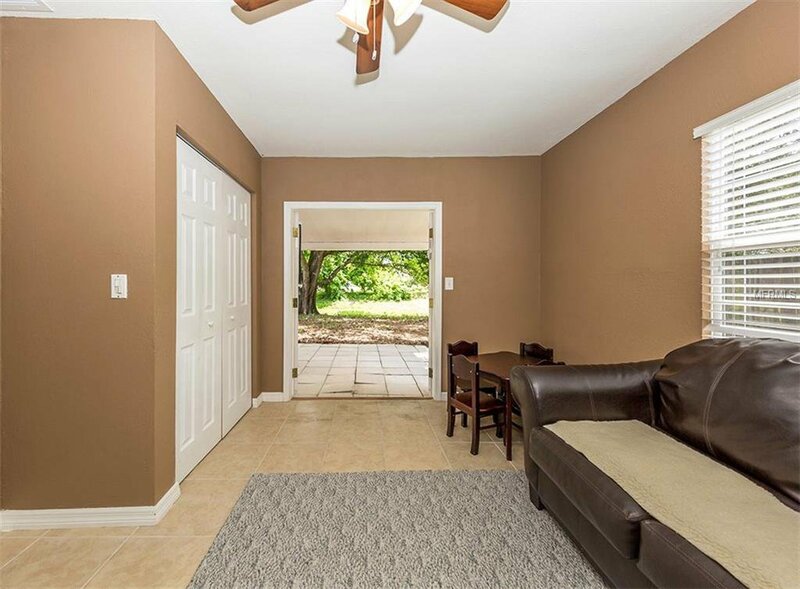 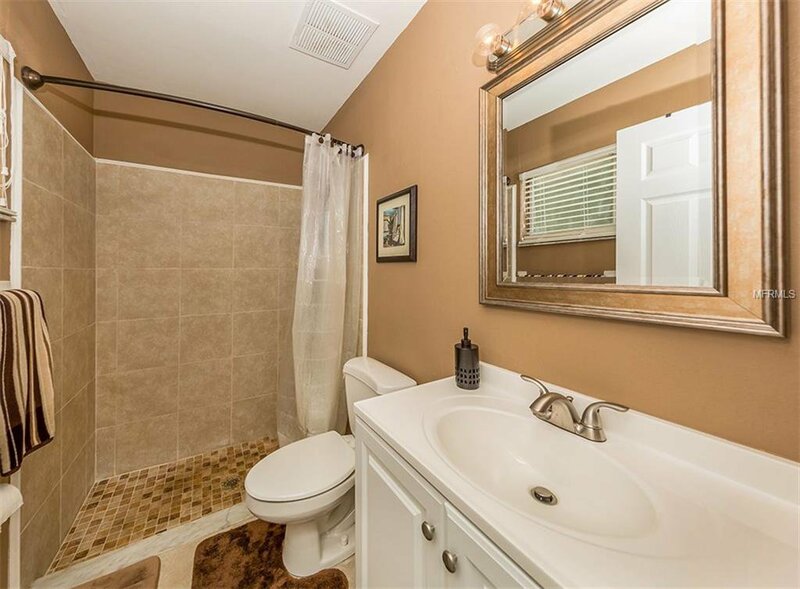 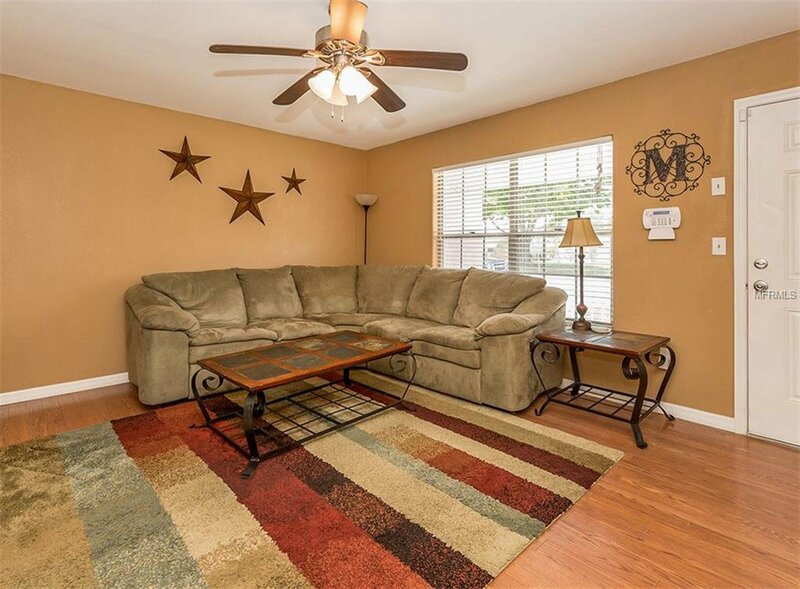 This 4 bedroom, 2 bathroom home has been completely updated and well maintained! 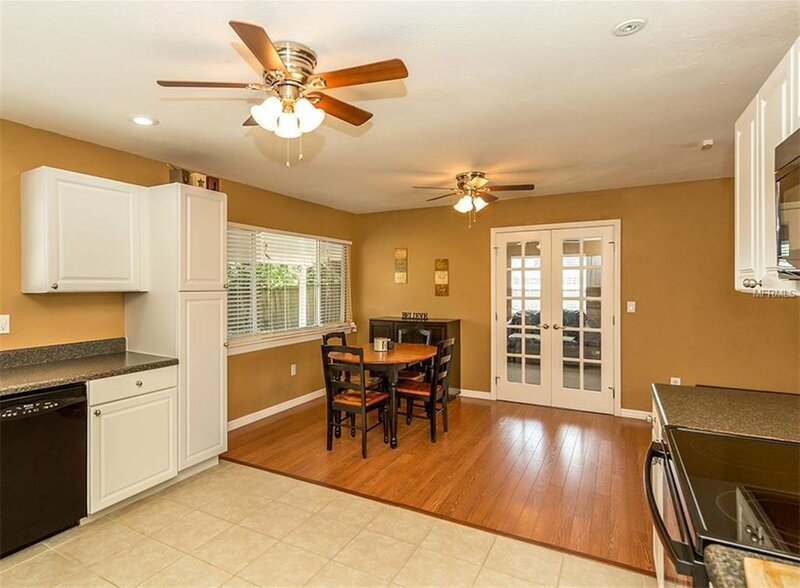 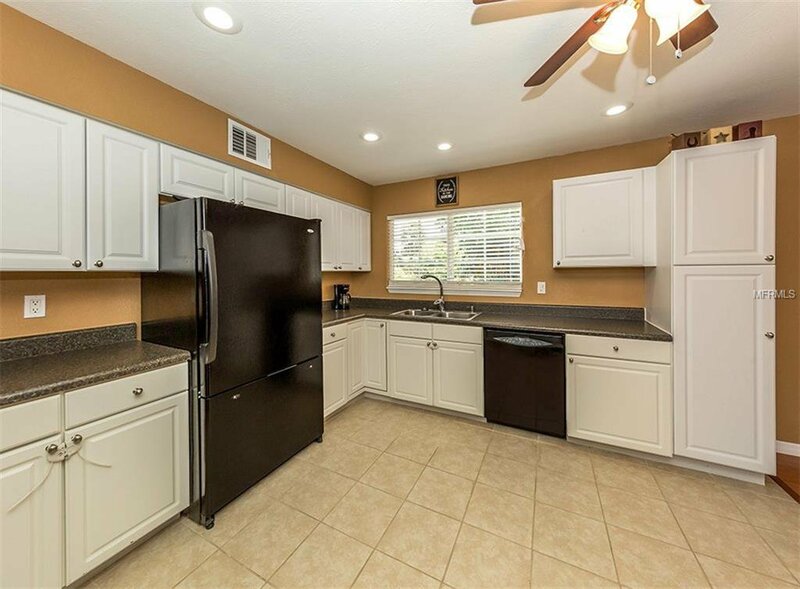 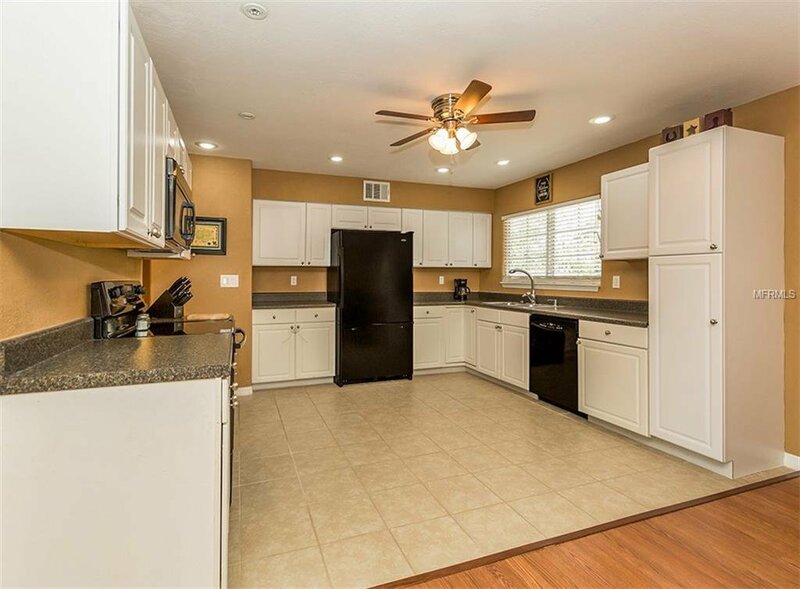 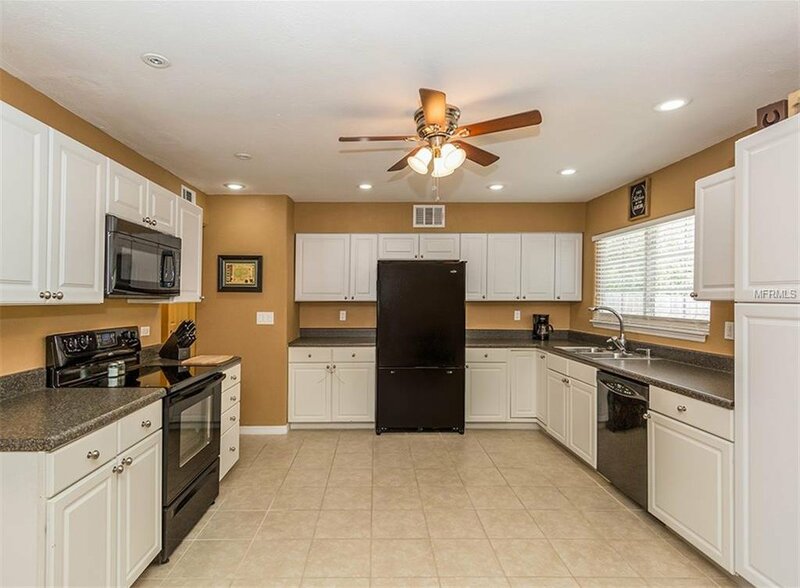 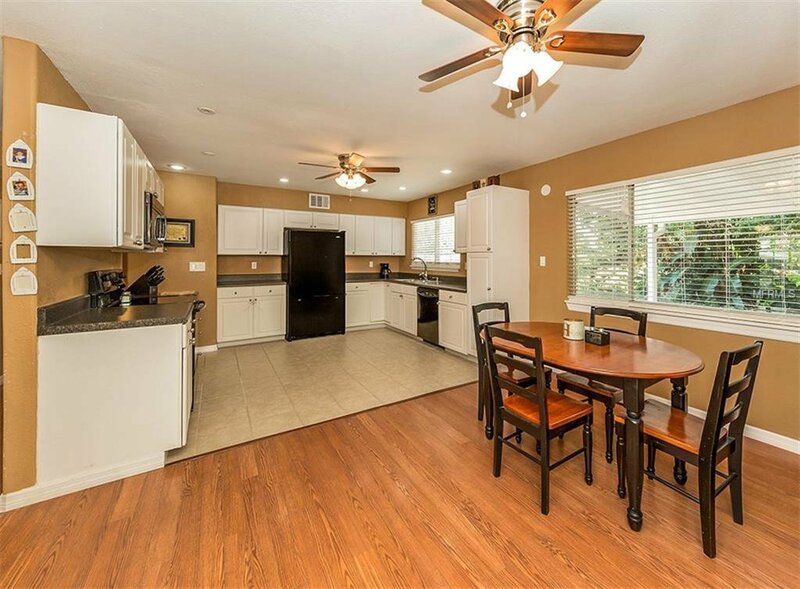 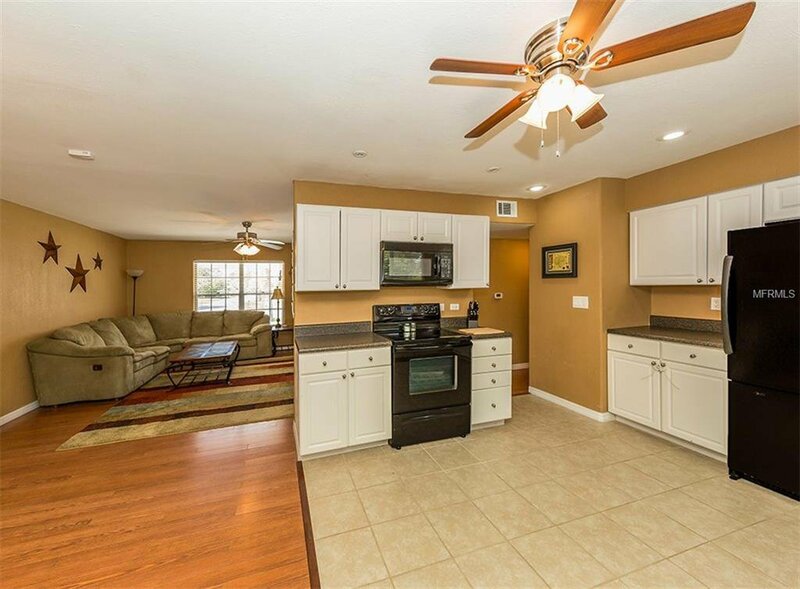 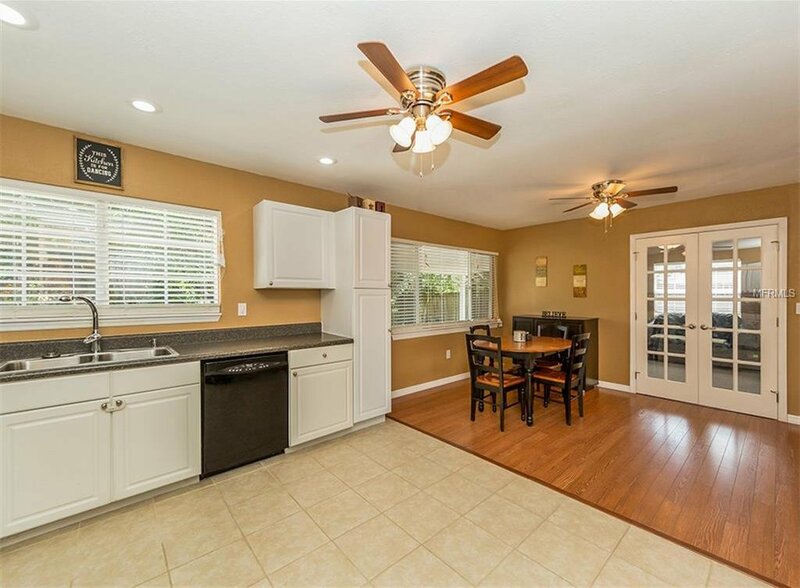 The renovated kitchen overlooks the backyard and features plenty of cabinets, expansive counter space, and newer appliances. 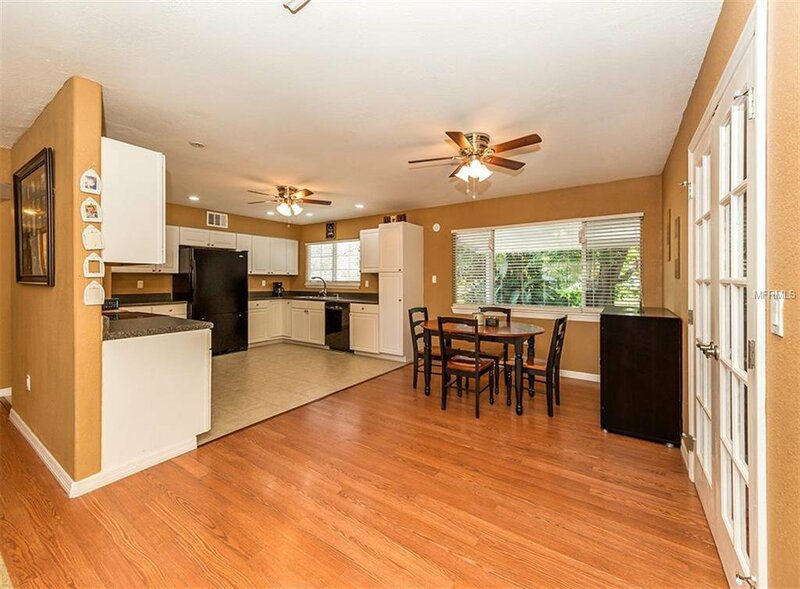 There is no carpet in this home! 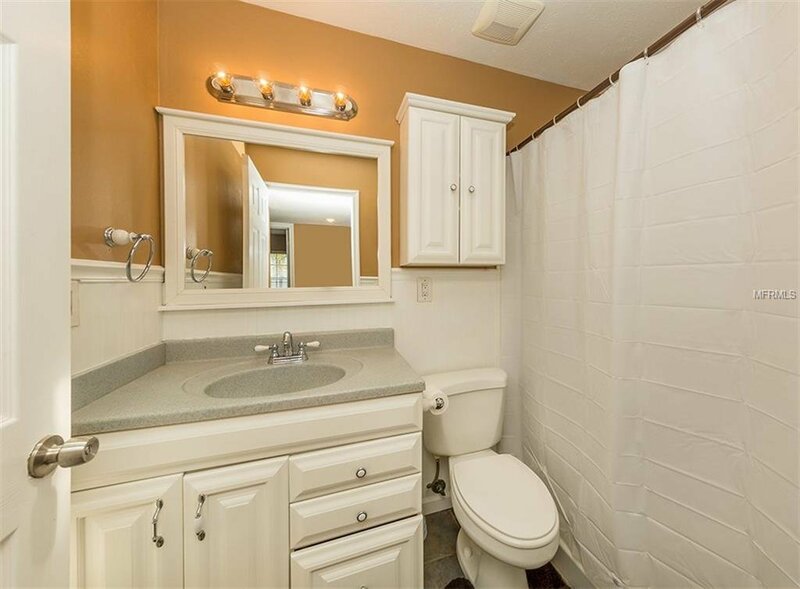 Instead, you will find laminate & tile throughout! 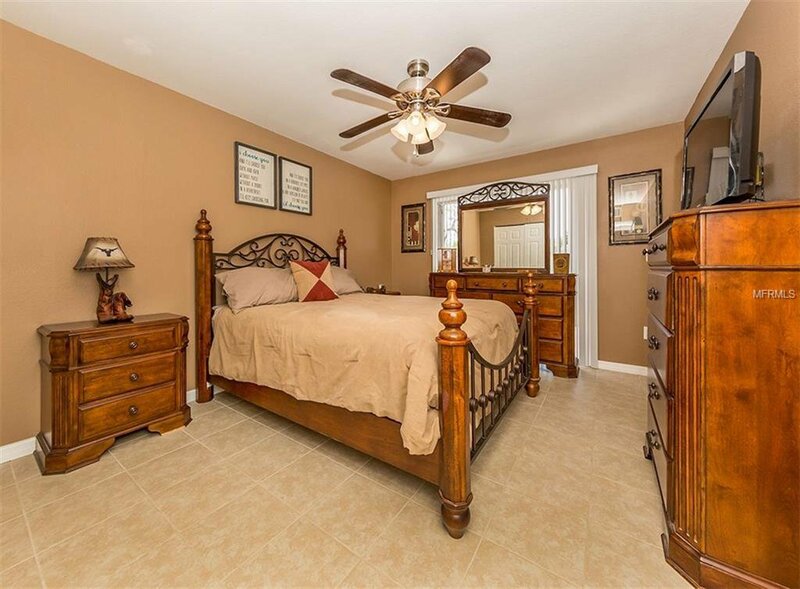 The master suite is spacious and tastefully updated, with plenty of room for a king-sized bed. 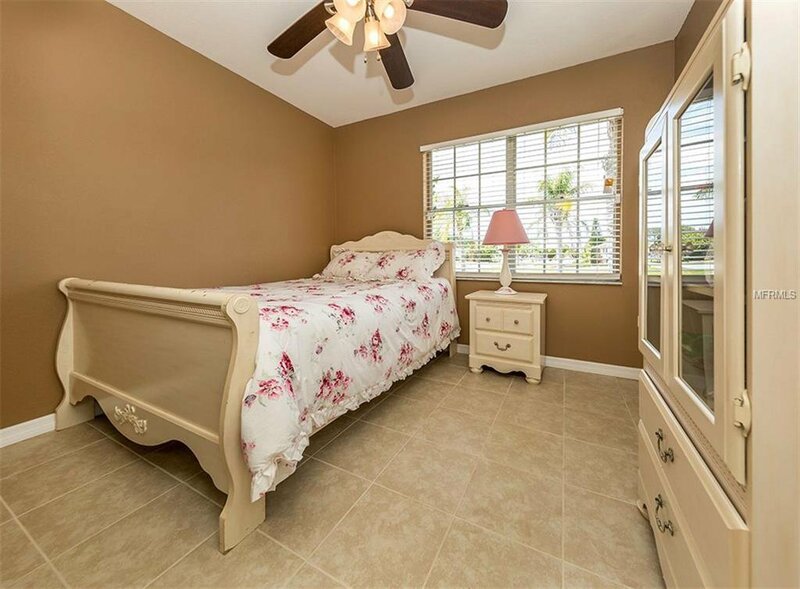 Two additional bedrooms are located down the hall, and are also nice and roomy. 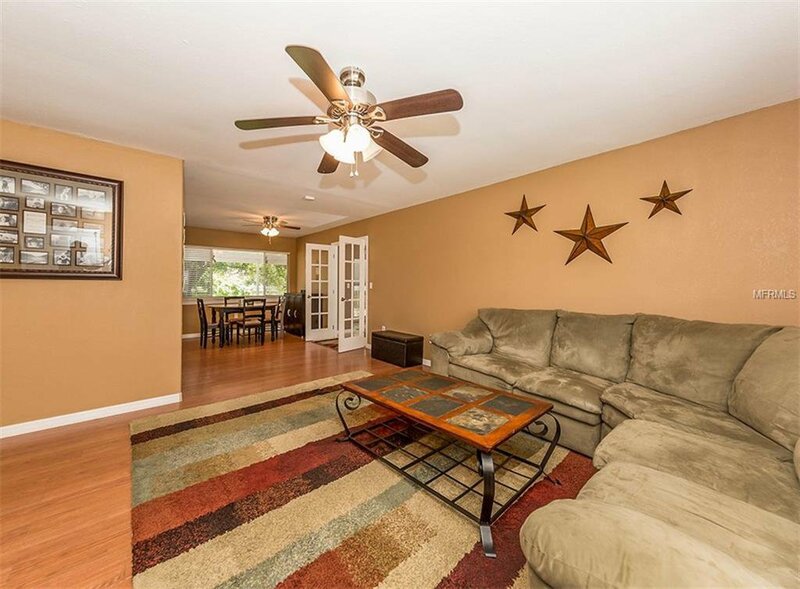 There is a bonus room/4th bedroom located on the opposite side of the home. 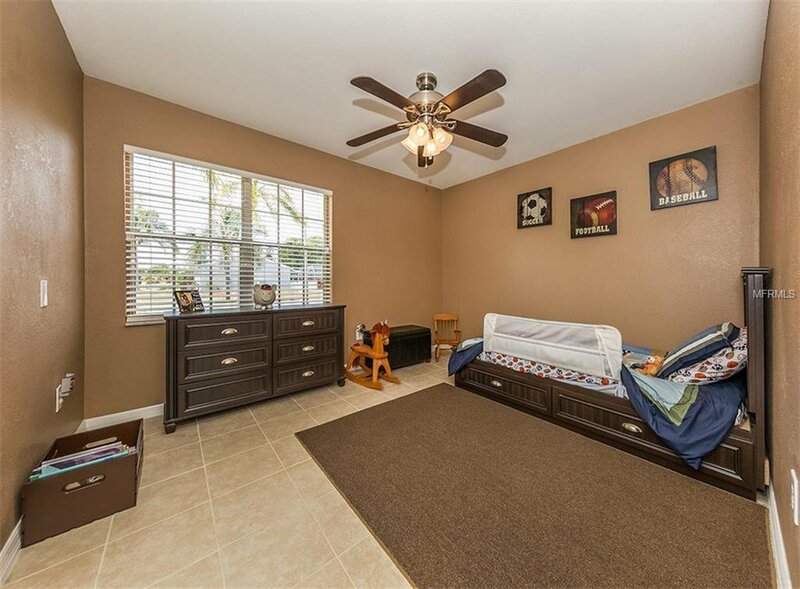 This could also be used as an office, playroom, or hobby room! 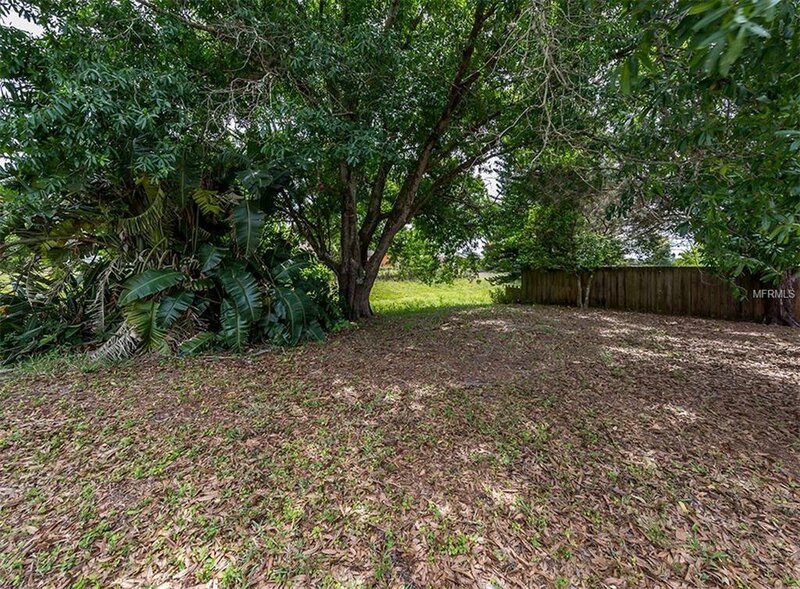 There is a drainage canal located behind the house, so there is extra room & privacy from neighbors behind the property. 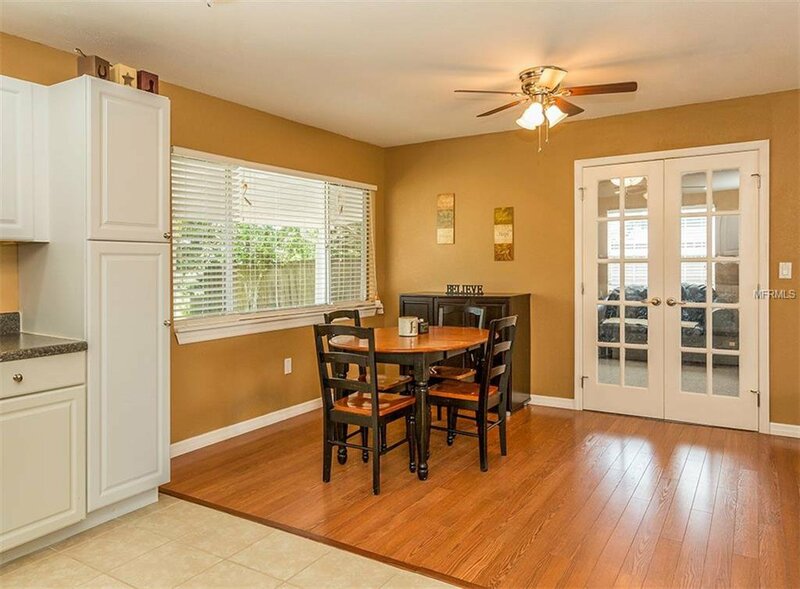 This home is in close proximity to schools, restaurants, beaches, golf courses, and so much more!